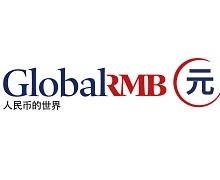 As one of the largest commercial bank world wide, Bank of China has set its footprint in both China’s bond market and the global capital market. Being the most comprehensive and integrated commercial bank in China, the Bank has the most global presence amongst any Chinese banks. 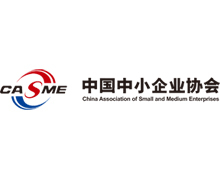 Utilizing such resource towards DCM and Syndication businesses, the Bank is the best Chinese capital market partner for all capital market participants. 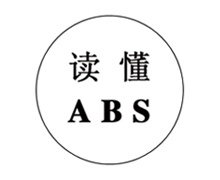 Bank of China is the active issuer in China’s ABS Market. On the other hand, our project amount of ABS and ABN underwritten ranked first among commercial banks. The result of the Bank’s vast capability is shown in its league table rankings in Securitization, Panda bond, NAFMII bond, Financial bond and Offshore bond underwriting. We have global footprint with diversified investor base, accumulating over 1000 investor onshore investor coverage through onshore sales force, and abundant amount of offshore investor coverage through offshore syndicate centers in Hong Kong, London and Singapore. 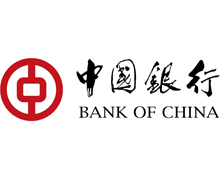 Bank of China has professional origination and distribution team covering all major financial centers, with extensive experience throughout the entire execution process, including designing deal structures, selecting professional intermediaries, communicating with all third parties such as rating agencies and regulatory bodies, arranging roadshows and investor meetings, and finally bookbuilding and pricing. 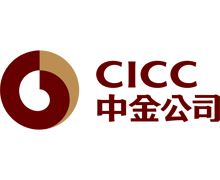 China International Capital Corporation Limited (CICC, or “the Company,” 3908.HK) is China’s first joint-venture investment bank. Since CICC's inception in 1995, we have been consistently committed to providing high-quality, value-added financial services to our clients. We have established full-service business model offering investment banking, equities, FICC, wealth management and investment management, all on the basis of strong research coverage. 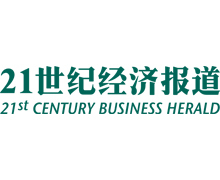 Owing to our expertise in economics, industrial development and the legal arena, as well as quality service, CICC has received numerous financial industry honors including the Best Investment Bank in China, Best Sales Service Team, and Most Influential Research Institution awards bestowed at home and abroad. 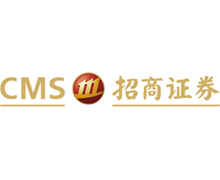 China Merchants Securities (CMS) was founded in 1991 and listed on the Shanghai Stock Exchange in November 2009. 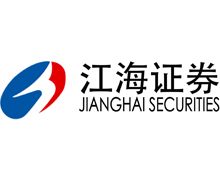 It is the largest securities company under direct supervision of State-owned Assets Supervision and Administration Commission of The State Council of China (SASAC). 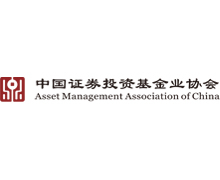 By the end of September 2018, total assets of CMS amounted to 291.41 bn RMB and net assets reached 79.91 bn RMB; in the first 3 quarters of 2018, its total revenue was 7.79 bn RMB with a net profit of 3.07 bn RMB. CMS has a complete range of fixed income underwriting licenses, including NAFMII products, ABS, financial bonds, enterprise bonds, corporate bonds, SME private company bonds, and special asset management plans (SAMP). CMS is capable of providing all-around bond financing services. 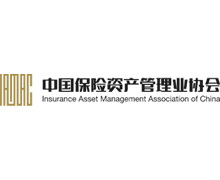 CMS is the leading ABS underwriter in China, having ranked No. 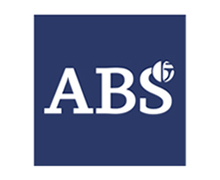 1 in credit ABS underwriting for four consecutive years since 2015. 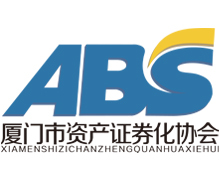 In 2018, CMS underwrote 118 ABS deals in both CIBM and exchange markets, with a total volume of 232.78 bn RMB. 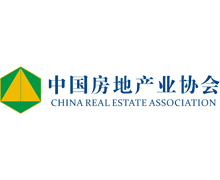 CMS remains a pioneer in China’s ABS market, having underwritten China’s first CMBS in 2016 (Jinmao Kaichen CMBS), first Bond Connect ABS in 2017 (Fuyuan 2017-2 Auto ABS), and first AAA international-rated RMBS in 2018 (Jianyuan 2018-11 RMBS). 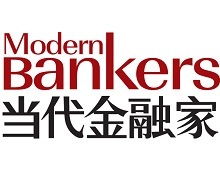 CMS’s leading position in ABS underwriting is well recognized in China, receiving such honors as “Best Firm Overall for Securitization” and “Best Firm for Residential and Commercial Mortgage-Backed Securities” by Asiamoney in 2018, “No. 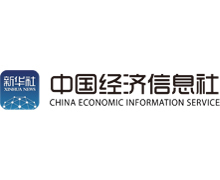 1 for Securitization” in New Fortune’s “China’s Best Investment Bank Ranking” in 2016, and “Outstanding Institution of the Year” by China Securitization Forum (CSF) in 2018. 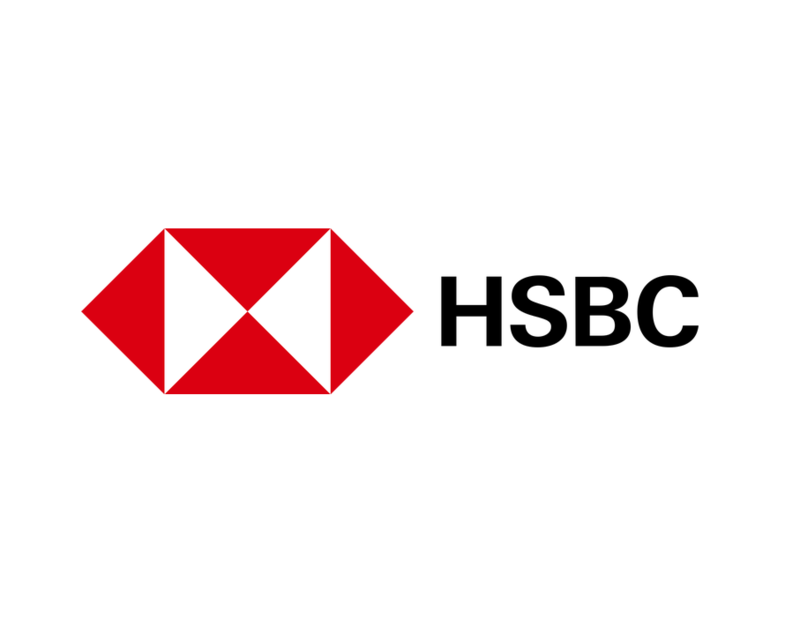 We are a leading international banking group, with more than a 150-year history in some of the world’s most dynamic markets. Our purpose is to drive commerce and prosperity through our unique diversity, and our heritage and values are expressed in our brand promise, Here for good. We are present in more than 60 markets, with over 1,000 branches and around 3,000 ATMs. Moody's Investors Service is a leading provider of credit ratings, research, and risk analysis. Moody's commitment and expertise contributes to transparent and integrated financial markets. The firm's ratings and analysis track debt covering more than 135 sovereign nations, approximately 5,000 non-financial corporate issuers, 4,000 financial institutions issuers, 18,000 public finance issuers, 11,000 structured finance transactions, and 1,000 infrastructure and project finance issuers. 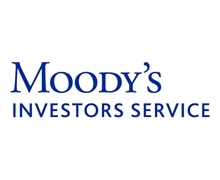 Moody's Investors Service is a subsidiary of Moody's Corporation (NYSE: MCO), which reported revenue of $4.4 billion in 2018, employs approximately 13,100 people worldwide and maintains a presence in 42 countries. Further information is available at www.moodys.com. 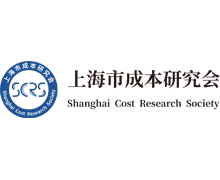 China Chengxin International Credit Rating Co., Ltd. (“CCXI”) was founded in October 1992. 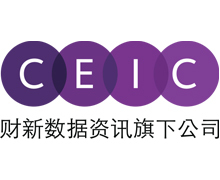 Approved by the head office of the People’s Bank of China, CCXI was the first nation-wide credit rating agency in China. 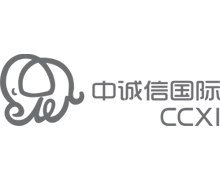 With the largest business operations and the best quality of services, CCXI enjoys the highest reputation of credit rating services in capital markets. It has always won the top honor and awards in various industry appraisals voted by regulators and market participants. Clifford Chance's International Structured Debt Group is recognised as the pre-eminent global securitisation and structured debt practice with market leading teams in the United Kingdom, Europe, Asia and the United States. We are innovative, proactive and deal focused. We provide expertise, experience, quality and depth of resource in all key product areas and jurisdictions. We also provide full service US advice as an integrated part of any cross-border or global structured debt transaction. 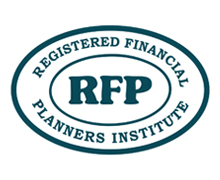 Our commitment to our clients is to use our depth of experience and the market recognised expertise to provide an understanding of complex issues, innovative and practical solutions and sophisticated transaction management across a broad spectrum of product areas :Asset backed commercial paper, conduits and conduits trades, real estate securitisation both residential and commercial whole business/corporate securitisation including information and utilization, financial institutions including consumer credit and auto loans structured products including CDOs, and funds based structures Our partners ensure that client expectations, of the highest levels of focus and execution, are achieved. 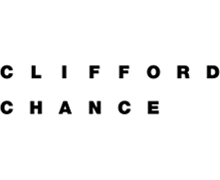 Clifford Chance is setting the standard that others are attempting to follow and provides services to clients across the whole spectrum of securitisation products. 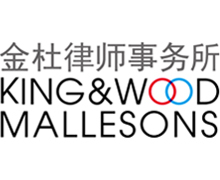 King & Wood Mallesons is an international law firm headquartered in Asia. 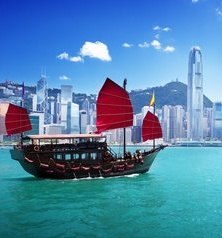 As an international law firm in the world able to practice PRC (China Mainland), Hong Kong SAR, Australian, English, the US and a significant range of European laws, our presence and resources in the world’s most dynamic economies are profound. 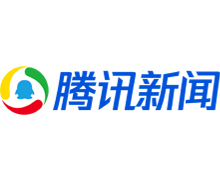 In mainland China Mainland and Hong Kong SAR, the firm has over 350 partners and 1,300 lawyers with 12 offices in Beijing, Shanghai, Shenzhen, Guangzhou, Sanya, Hangzhou, Suzhou, Nanjing, Qingdao, Jinan, Chengdu, Hong Kong SAR and other major commercial centers. 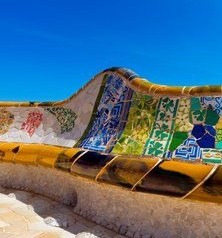 Around the world, the firm has over 2,300 lawyers with an extensive global network of 27 international offices spanning Singapore, Japan, the U.S., Australia, the UK, Germany, Spain, Italy and other key cities in Europe as well as presences in the Middle East. 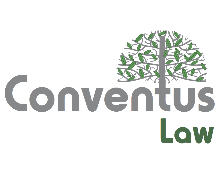 We are a global law firm that provides one-stop legal services covering laws in PRC, the UK, the US, Hong Kong SAR, Australia, Germany, Italy, etc. PricewaterhouseCoopers (“PwC”), established in 1849, is the leading professional service network in the world, delivering professional and advisory services through its over 250,000 professionals in 158 countries and regions. 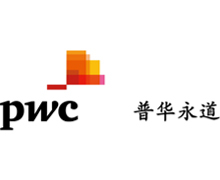 In Mainland China、Hong Kong and Macau, PwC is also a leading presence in 25 cities with over 22,000 professionals. 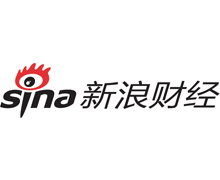 For fifteen consecutive years through 2003 to 2017, PricewaterhouseCoopers Zhong Tian LLP has maintained the top ranking position in the comprehensive evaluation of accounting firms by the Chinese Institute of Certified Public Accountants (CICPA). 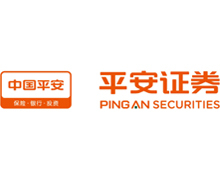 Since the first pilot asset securitisation project in China in 2005, as accounting and tax advisor, PwC has a long and successful track record in supporting clients, including banks, auto finance companies, leasing companies, construction enterprises and real estate enterprises, with the preparation, filing and execution of securitisation projects. PwC shall remain at the forefront in facilitating the on-going and stable development of asset securitisation in China through our diligent efforts, as we continue to closely monitor the changes and development of regulatory policies and draw on our global resources and extensive experience in asset securitisation transactions to maintain active and constructive communications with regulators, as well as offer a whole range of services through our “one-stop” professional service team of experts, who are ready to deliver solutions to our valued clients with the right combination of expertise and experience in accounting, tax, valuation and structured transactions. 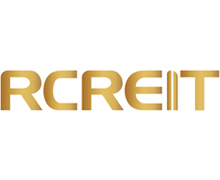 Securitisation Services (Banca Finanziaria Internazionale Group) is a private and independent financial services organization regulated by Bank of Italy, specialized in managing and monitoring structured finance deals. More than 270 billion of assets currently under management in the context of over 340 transactions concerning all perfoming and non-performing asset classes, make Securitisation Services a leading provider of full set of services for the structured finance industry and testify our unique and unrivalled experience in managing structured finance transactions in Italy. With over 210 NPL securitisation transactions managed and monitored we are the best provider for investing in NPLs, granting independency, confidentiality and professionality to all counterparties. 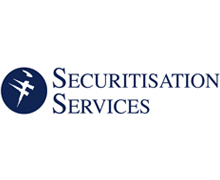 Securitisation Services is the first independent Italian Servicer, being a Financial Intermediary. 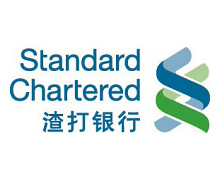 Its structure and operational model are ranked “STRONG” by Standard & Poor's Ratings Services. Securitisation Services has proven capabilities in managing complex deals, in particular special situations, creating added value for the client business. We manage the majority of the “first” issue for originators or investors for all asset classes. 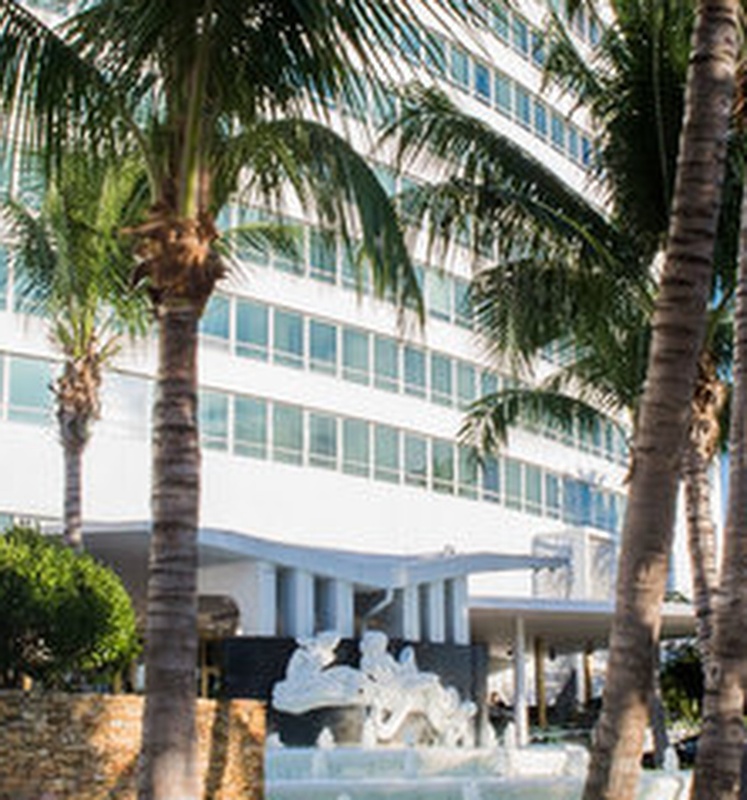 The team, composed of over 140 highly skilled professionals, is fully committed to providing a personalized approach. 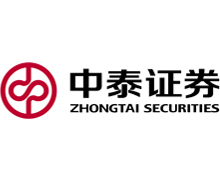 Zhongtai Securities Co., Ltd. (ZTS) is an industrial-leading large-scale and comprehensive securities firm in China with registered capital of 6.272 billion and 7,500 employees. The latest credit rating of ZTS is AAA. 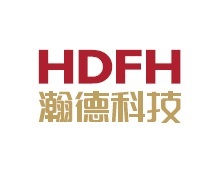 With more than 280 brokerage branches and 41 subsidiaries, we have been consistently committed to providing high-quality, value-added financial services to our clients throughout mainland China. Since ZTS's inception in 1991, we have established full-range service model offering investment banking, equities, FICC, asset management, mutual funds etc., with talented professional teams. 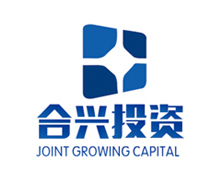 As a distinctive financial service provider headquartered in Shandong China, ZTS holds controlling stakes in Luzheng Futures Co., Ltd, Luzheng Venture Capital Co., Ltd, Zhongtai Financial International Co., Ltd, and Zhongtai Securities (Shanghai) Asset Management Co., Ltd, and holds non-controlling stakes in Wanjia Asset Management Co., Ltd, Qilu Equity Trading Center Co., Ltd, China Securities Credit Investment Co., Ltd, and E-Capital Transfer Co. Ltd, all of which constitute a comprehensive financial and securities service provider. Hogan Lovells has more than a century of experience providing top-notch legal solutions to clients worldwide, with our global dual-headquarters in London and Washington, D.C. Our London office was set in 1899 and our Washington, D.C. office was established in 1904. Modern-day Hogan Lovells boasts 2,800 lawyers in all key jurisdictions on 6 continents and offers seamless service as an integrated global team. 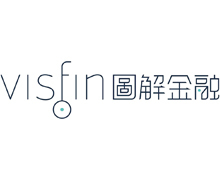 Being one of the first and largest foreign law firms on the ground in China, we understand the country's complex and evolving cultural and regulatory environment. 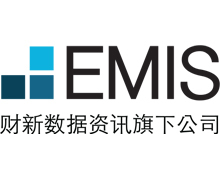 We opened our Hong Kong office in 1982; our Beijing office and Shanghai office were established in 1992 and 2003, respectively. We have over 180 fee earners in total in our China network. 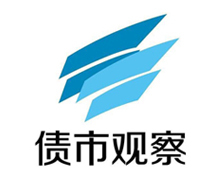 We are also one of very few major international law firms approved by Shanghai government to set joint office in the China (Shanghai) Free Trade Zone ("FTZ"). 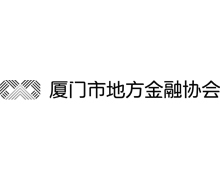 Established with PRC law firm Fujian Fidelity Law Firm ("Fidelity"), the association allows us to offer integrated international and domestic Chinese legal advice to local and international businesses operating in China. Intex Solutions, Inc. is the world's leading provider of structured fixed-income cashflow models and related analytical software. 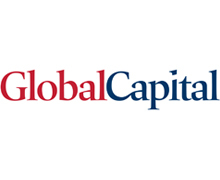 Our clients include the world's best known financial institutions including most major investment banks, regional broker dealers, issuers and investment managers. Intex provides the industry's most complete library of RMBS, ABS, CMBS, CLO, CDO and CLN deal models, created and maintained for accurate cashflow projections and price/yield analytics. Intex supports deals issued in North America, Europe, China, Australia, Japan and other regions. 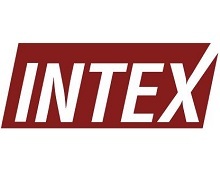 Since 1990, Intex has modeled nearly every public deal and numerous private deals. To learn more, please contact: sales@intex.com, +86 21 6062 6203. 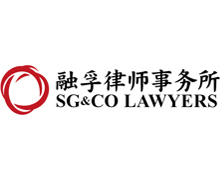 SG&CO Lawyers is one of the most innovative law firms in China. 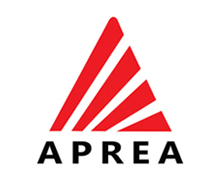 Our practice area covers capital markets, private equity, real estate, maritime affairs, international trade and investment, M&A, tax, labor, IP and dispute resolution. 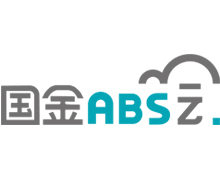 Our legal team is actively participating in ABS deals and developed a deep understanding of capital markets in China and abroad. Over the years, we have advised on a large number of securitization transactions, among which the accumulative value of ABS projects we advised on has exceeded 300 billion RMB by the end of 2018. 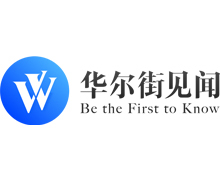 Wanjia Co-win asset management co., ltd. is one of the first mutual fund subsidiaries approved by China Securities Regulatory Commission. 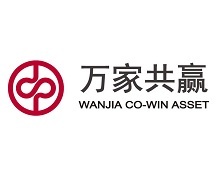 Wanjia Co-win asset management co., ltd. focuses on asset-backed securitization, and has a very experienced team. 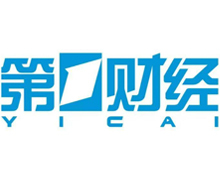 By the end of 2018, the company has managed a total of 32 billion yuan asset-backed securities, ranking top in the industry. The asset types include micro-finance, lease, trust beneficiary, accounts receivable, commercial real estate, other usufruct, etc. 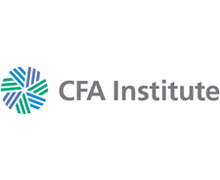 CFA Institute is the global association of investment professionals that sets the standard for professional excellence and credentials. 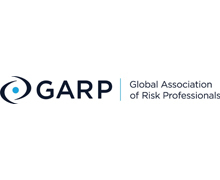 The organisation is a champion of ethical behavior in investment markets and a respected source of knowledge in the global financial community. Our aim is to create an environment where investors’ interests come first, markets function at their best, and economies grow. There are more than 161,000 CFA charterholders worldwide in 163 countries and regions. 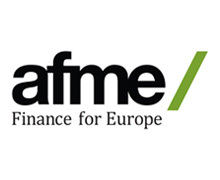 AFME is the voice of Europe's wholesale financial markets. 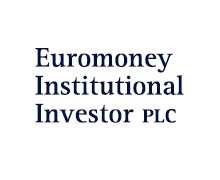 We represent the leading global and European banks and other significant capital market players. We focus on a wide range of market, business and prudential issues and offer a pan-European perspective, bringing to bear deep policy and technical expertise and constructive influence with European and global policymakers. 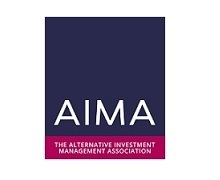 The Chartered Alternative Investment Analyst (CAIA) Association, a non-profit organization founded in 2002, is the world leader in alternative investment education. The CAIA Association is best known for the CAIA Charter®, an internationally recognized credential granted upon successful completion of a rigorous two-level exam series, combined with relevant work experience. Earning the CAIA Charter is the gateway to becoming a member of the CAIA Association, a global network of almost 10,000 alternative investment leaders located in 95+ countries, who have demonstrated a deep and thorough understanding of alternative investing. CAIA also offers the Fundamentals of Alternative Investments certificate program, an online course that provides an introduction to the core concepts of alternative investing. 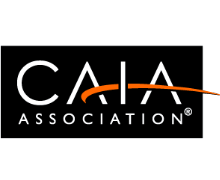 Having grown rapidly, the CAIA Association now supports vibrant chapters for its Charter Holder members located in financial centers around the world, produces world class research publications, and sponsors educational and networking events to help the CAIA community keep pace with the industry. CAIA is considered a leading authority and trusted voice for providing perspective on industry trends and developments worldwide. For more information, please visit CAIA.org. 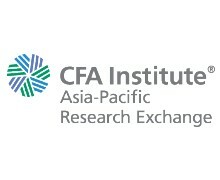 The CFA Institute Asia-Pacific Research Exchange (ARX) aims to promote the highest standards of education and professional excellence in the region by enhancing the knowledge and understanding of finance and investment management issues among industry stakeholders.The CFA Institute Asia-Pacific Research Exchange (ARX) aims to promote the highest standards of education and professional excellence in the region by enhancing the knowledge and understanding of finance and investment management issues among industry stakeholders. 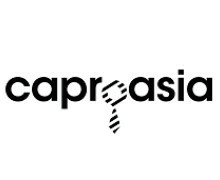 Caproasia.com is a leading source of information, data, research and resource for financial professionals in Asia. 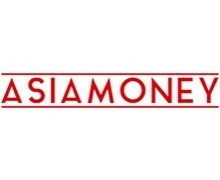 Collectively, they manage more than $20 Trillion assets in Asia in Private Banking, Wealth Management, Multi-Family Office, Family Office, Fund Management, Asset Management, Insurance, Private Equity and Hedge Funds. 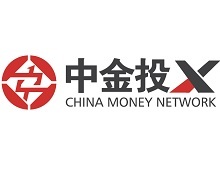 CHINA MONEY NETWORK (CMN) hosts an artificial intelligence (AI)-based bilingual platform that follows China’s smart investments, special situations and technology innovation every day. By tracking China’s private equity, venture capital and technology sectors, we deliver actionable data to our customers. We connect the data points to give global investors the tools to execute deals in China, deals that otherwise would simply never take place.